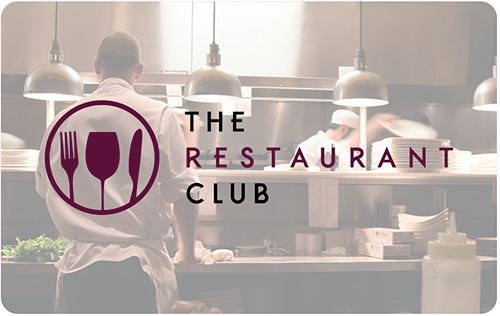 15% off total bill all day Monday to Friday. 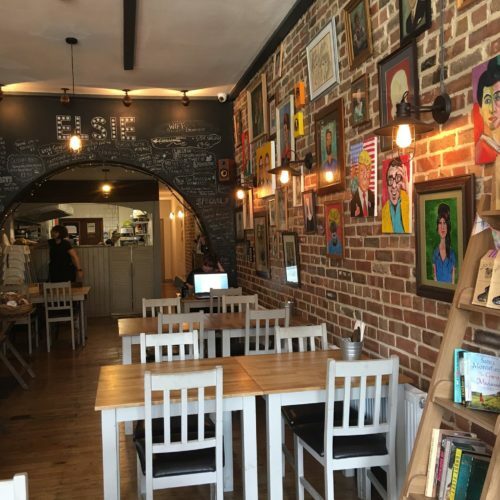 Coffee, brunch, lunch, cake and cocktails all enjoyed in the presence of quietly fabulous art – what a great place Elsie is! Quietly situated in Priory Road, away from the main drag of Crouch End, this charming cafe is the sort of place you will pop into for a quick bite and want to linger all day. Bring your friends, your family, your laptop and even your dog and enjoy a diverse, weekly-changing menu and some seriously good coffee. Celeriac rosti with poached eggs, hollandaise and pesto drizzle was up for grabs on the day we popped in, and as we left we saw juicy burgers being served to the next table. We’ll be popping back in for a piece of carrot & almond cake and a rich, dark hot chocolate..
Open 8am – 4.30pm during the week and 9am – 4.30 at weekends. Booking advised.